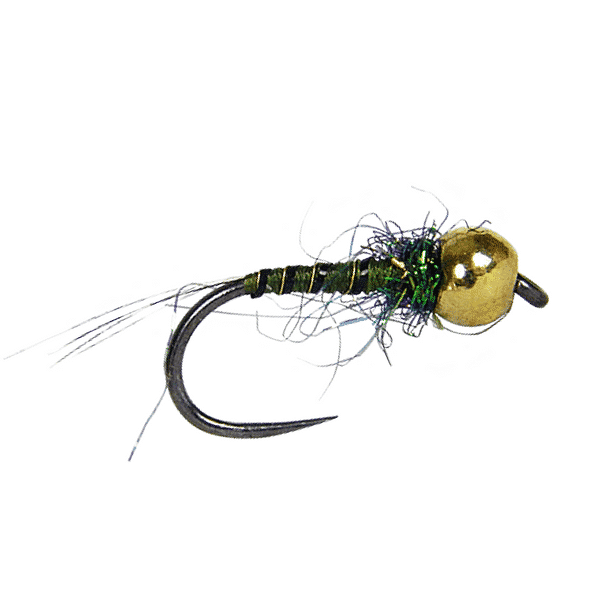 George Daniels uses this particular European nymph style baetis pattern. 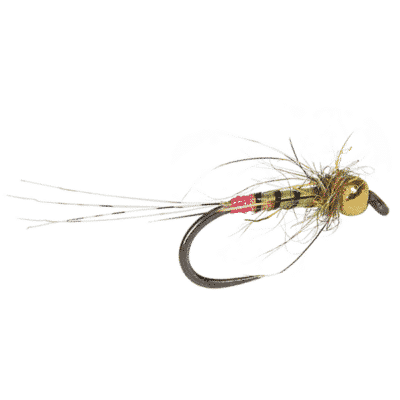 These competition style euro flies are designed to penetrate the water column quickly and get down to the strike zone and keep them in the strike zone. Tied with dense steel hooks and tungsten beads, they drop fast into feeding lanes. 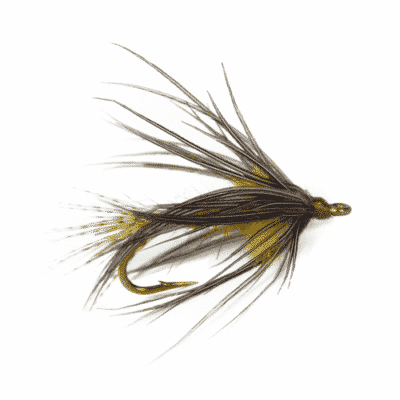 These flies feature a barbless hook and a very long claw point. Even without the barb, the elongated claw point helps you hook nearly every fish and hold them on firmly. Minimizing the handling of fish is important as well. Barbless hooks allow you to release a trout swiftly without doing an major harm to it. I love using this for a trailer Fly for wolley bugger works wonders.